People love to exaggerate on their craigslist advertisements. 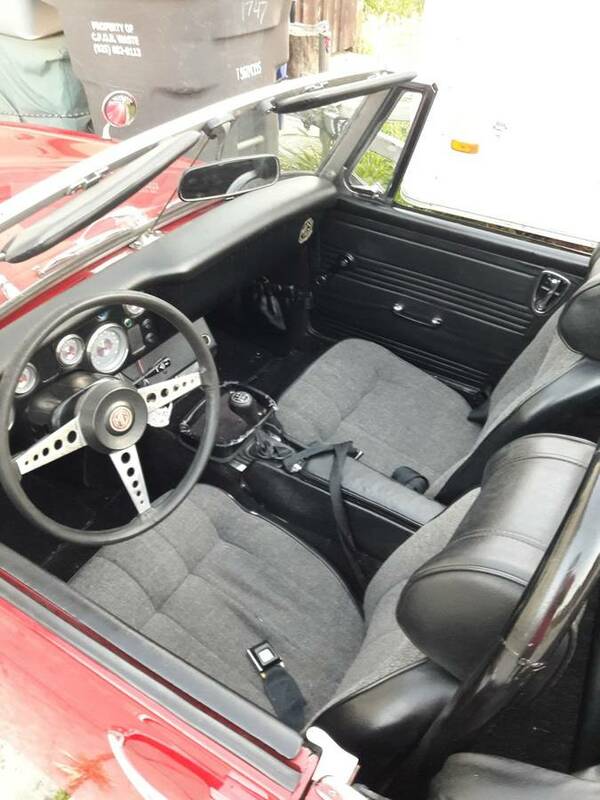 This is the lowest mile Maserati BiTurbo on craigslist or This is the nicest salvage titled M3 for sale in Ft Lauderdale...but this next seller starts with a simple statement: For Sale...the fastest Bay Area MG midget around. Yup. I'm just gonna nod my head and agree. 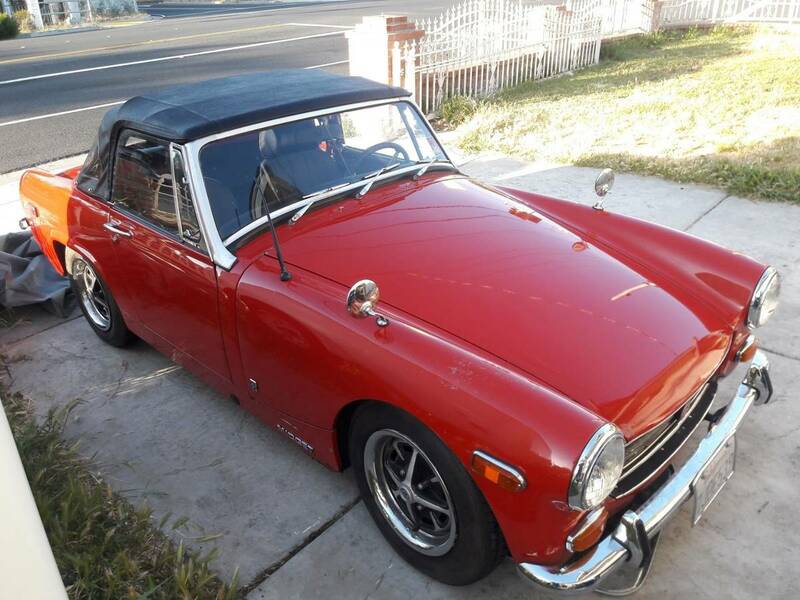 Find this 1970 MG Midget offered for $15000 in SF Bay Area, CA via craigslist. Tip from Rock On! For Sale, the fastest Bay Area 1970 MG midget around with Mazda RX7 rotor 12A engine, 5 speed transmission and rear end, there is nothing wrong with the car and it is ready to be enjoy. 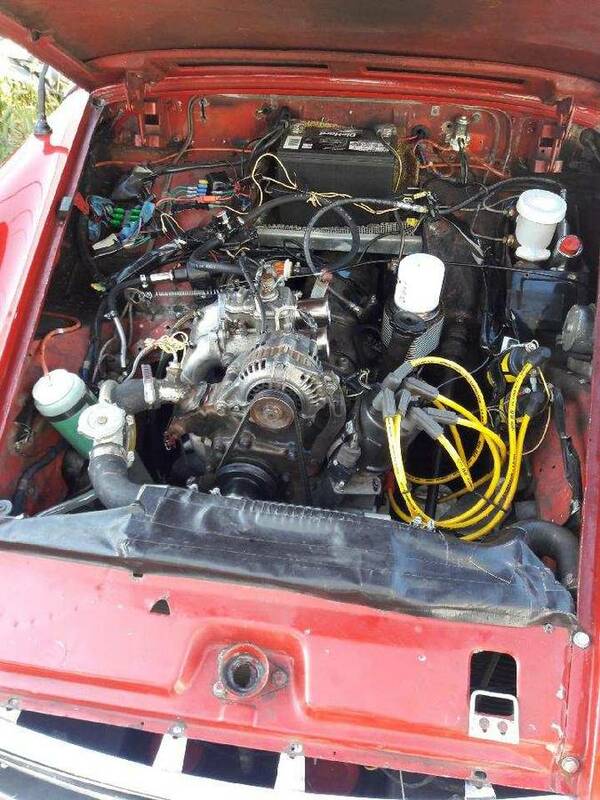 -6K miles on a rebuilt Mazda 12a engine, transmission and rear end. -New brakes pads, calipers, vented discs and master cylinder, all disc brake. -New radiator, thermostat and hoses. Those “four” rotating “cylinders” aside, this looks like fuuuuuuuuun. But so much cash, oof. that body is in great shape, I only have one complaint about this one and that is the British flag when the power plant is Mazda and does not even have annoying SU carbs to deal with> :-) I loved my 1275 cc Midget but it had those terrible bumpers. I loved my Honda S600 better with that crazy engine which revved to 11,000 RPM. I would trust gas station sushi before I would trust a Mazda rotary. The rotor seals are problematic. A pox on your lack of apex seal confidence: I got *hundreds* of miles out of mine before they grenaded.